Eliot Outstanding, super catchy tracks. Either would be at home on a cyberpunk outrun playlist. 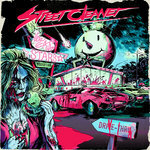 Favorite track: (Bonus Track) One Night In Neo Kobe City (Re-Master) (Feat. Roagie). Loud Tristero Short, sweet, and to the point. 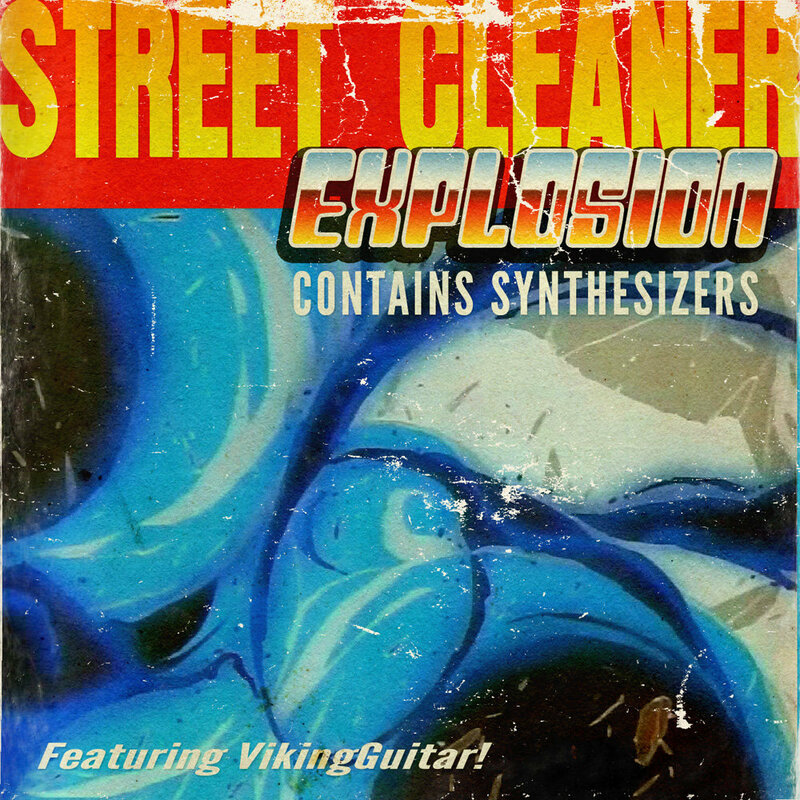 Explosion lives up to its name and brings more of that Street Cleaner goodness! Favorite track: Explosion (Feat. VikingGuitar). 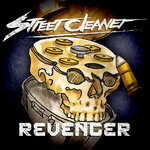 Street Cleaner takes on two of their favorite theme songs. "Explosion", originally composed by Joey Carbone and Richie Zito as the opening song in the 1986 anime classic "Project A-KO". And "One Night In Neo Kobe City", the main theme for the Sega CD game "Snatcher" originally composed by Konami Kukeiha Club, and remastered from its 2013 Dwelling Of Duels entry as a bonus for this single.